A kilometer is less than a mile but still more than a Burj Khalifa. This truism means that Kingdom Tower is still set to be the worlds tallest building now that construction has begun in the Saudi Arabian city of Jeddah. Though the initial projected height of a mile has since been whittled down to a mere kilometer, problems continue to beset the oft-delayed $1.2 billion project. Investors have pinpointed April 27th as a suitable commencement date. UK companies EC Harris and Mace will be overseeing the realization of a design by Adrian Smith + Gordon Gill, no strangers to the obscenely tall tower scene. 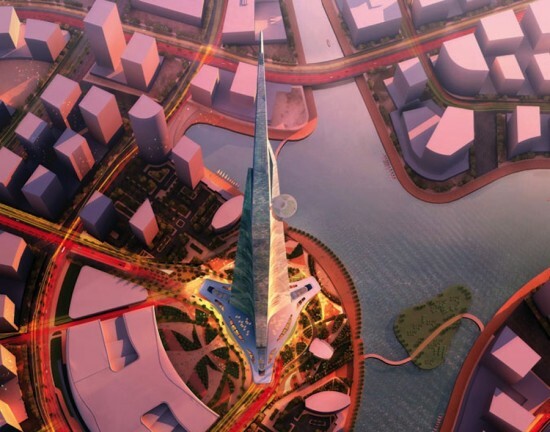 Having recently completed work on The Shard, Mace would have to stack Renzo Piano's design upon itself three times in order to approach the projected height of the Kingdom Tower. Shockingly, building things this tall comes with its fair share of hardships. A company called Advanced Construction Technology Services has been brought aboard in order to develop a method of pumping concrete that would meet the demands of the project. Elevators should prove problematic as well. 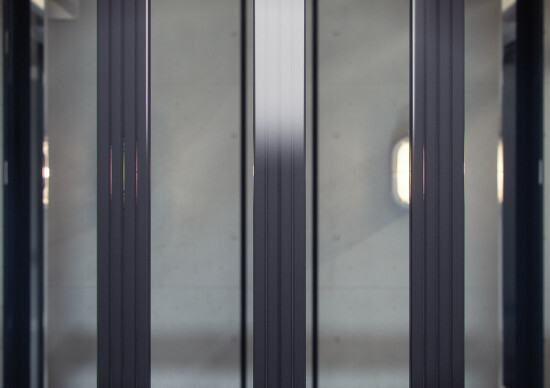 The weight of a typical elevator cable cannot be supported beyond 2,000 feet. Once this first of its kind elevator is created, its not clear how human passengers will respond to the unprecedented lengths of its journeys. 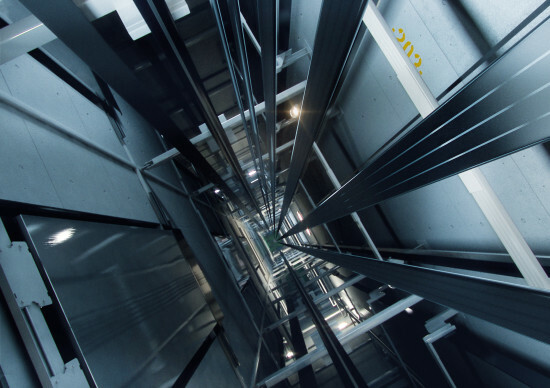 In a recent story in Bloomberg, Gill conceded that it remains unclear how the inner ear would respond to the rapid changes in height it would undergo while traversing the Tower by lift. Potential stumbling blocks do not reside exclusively in the sky, but can be found beneath the ground as well. The structure's foundation will extend deep enough into the ground that it will meet the salty waters of the nearby Red Sea, meaning materials capable of surviving the encounter must be found. Economically the project rests squarely upon the shoulders of $20–30 billionaire Al-Waleed bin Talal, nephew to the country's King Abdulah and chairman of the Kingdom Holding Company.